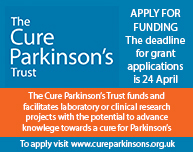 The Journal of Parkinson’s Disease is dedicated to providing an open forum for original research in basic science, translational research and clinical medicine that will expedite our fundamental understanding and improve treatment of Parkinson’s disease. 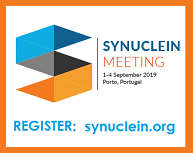 The journal is international and multidisciplinary and aims to promote progress in the epidemiology, etiology, genetics, molecular correlates, pathogenesis, pharmacology, psychology, diagnosis and treatment of Parkinson’s disease. It will publish research reports, reviews, short communications, and letters-to-the-editor and offers very rapid publication and an affordable open access option. Special Issue: PD Next 20 Years! 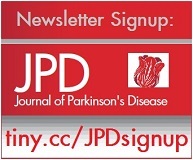 Sign up for JPD news & issue alerts!